We celebrated the winter solstice before flying off to Taiwan to spend a cold winter there. 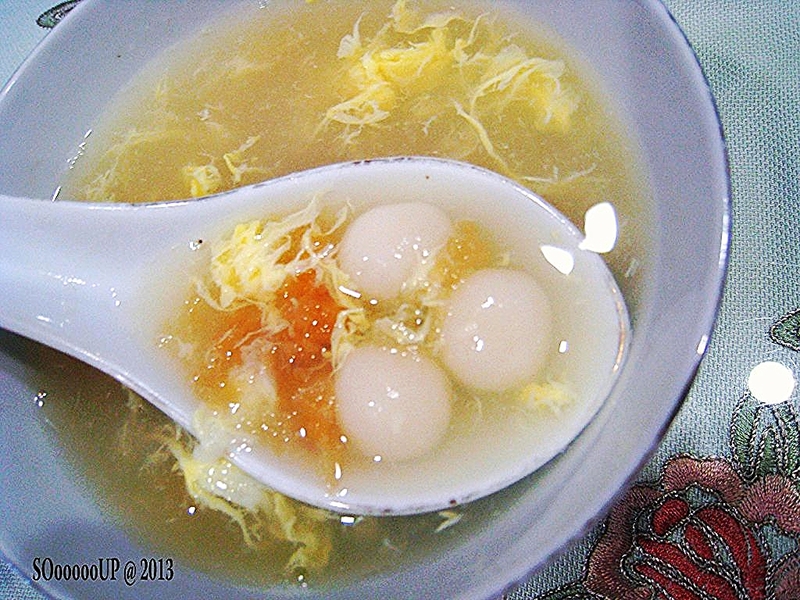 Glutinous rice balls sweet soup is a must eat and the balls are not difficult to make. I made the "tang yuan" instead of getting them from the supermarket. 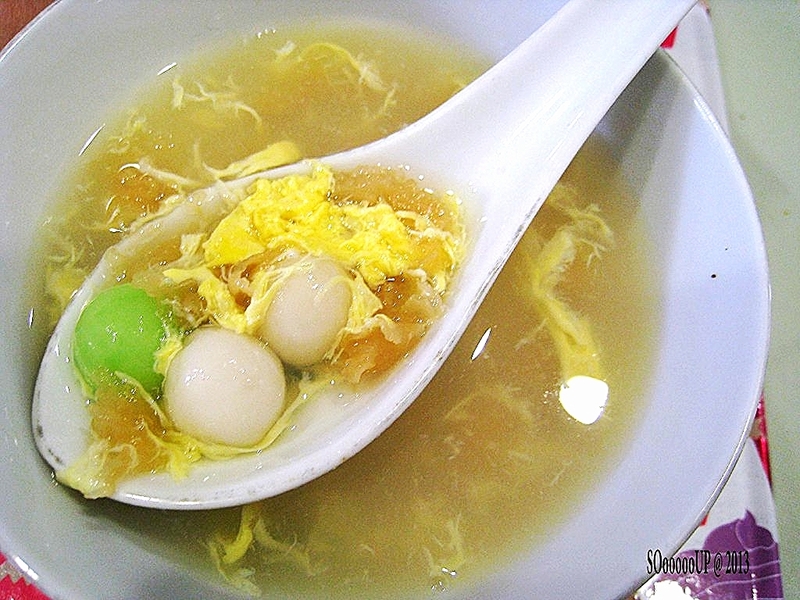 As they were without fillings thus the sweet soup were cooked with snow fungus and eggs. 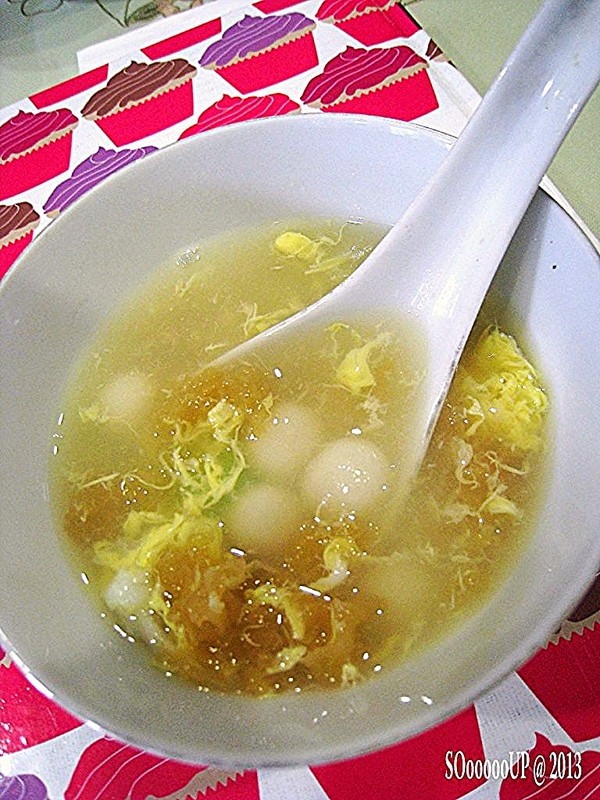 The balls were boiled in water till they float and then add to the sweet soup. 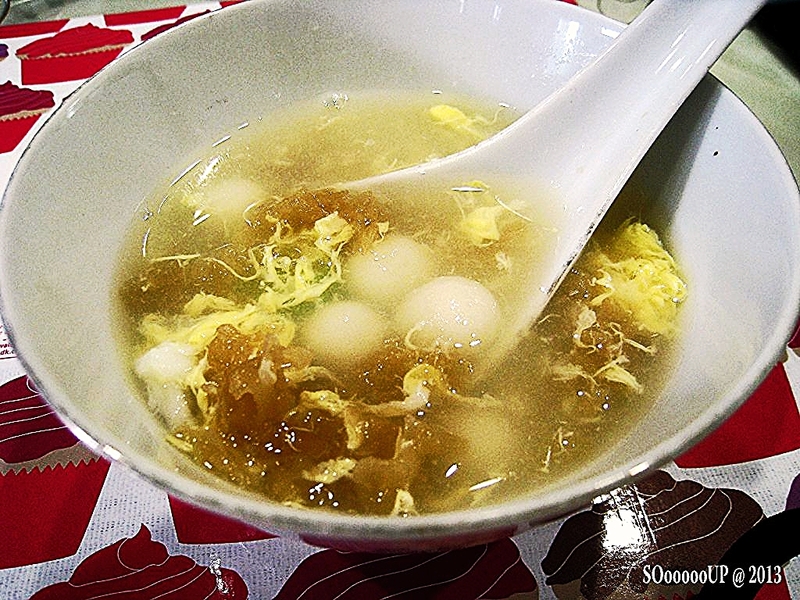 After consuming the "tang yuan" one is considered a year older.